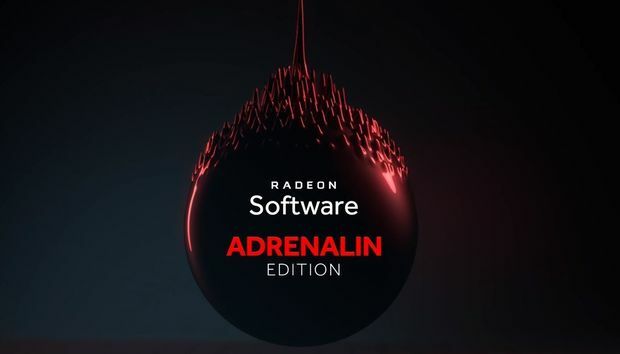 AMD released Radeon Software Adrenalin Edition 18.3.1 late on Monday with support for Final Fantasy XV Windows Edition and Warhammer: Vermintide 2. Providing day-one drivers for such hotly anticipated games proves yet again that Radeon has left its dark days of buggy, late software far in the rearview mirror, but newfound optimizations for e-sports games are even more intriguing. 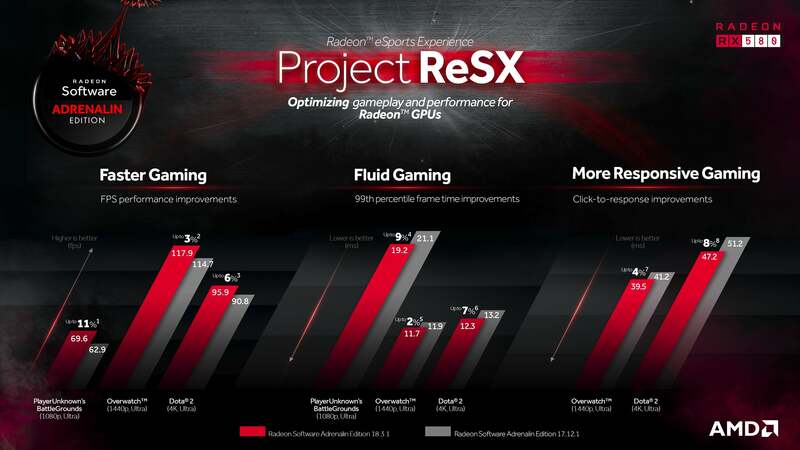 Radeon Software Adrenalin Edition 18.3.1 marks the debut of Project ReSX (“Radeon eSports Experience”). 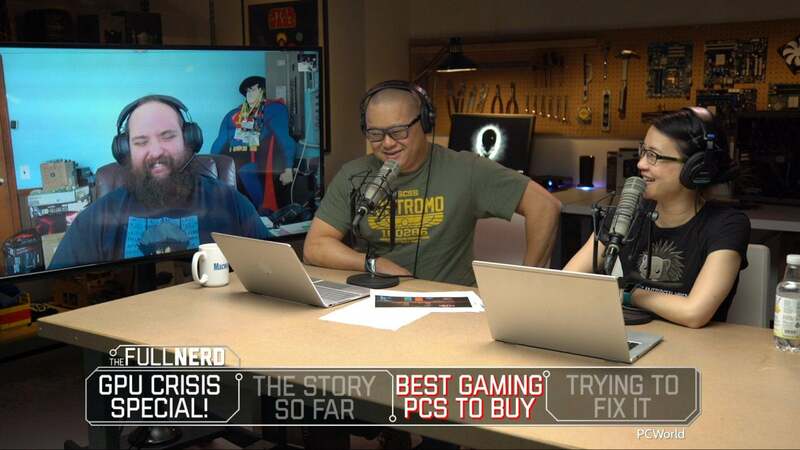 “The goal of this project was to optimize the performance of some of the most popular PC games in the world on Radeon graphics cards,” AMD says. The company worked with developers for in-game optimizations, and tweaked its drivers to support the initiative. The result? Faster, smoother gameplay, AMD claims. Compared to the original Radeon Software Adrenalin Edition release, average frame rates increased from three percent in Overwatch at 1440p resolution to 11 percent in PlayerUnknown’s Battlegrounds at 1080p—but raw speed is only part of the improvements. Looking at a game’s 99th percentile frames gives you a better idea of how smooth a game feels. This metric examines how quickly the slowest 1 percent of frames are rendered. The new Radeon drivers improve performance here too, with Dota 2’s 99th percentile score improving up to 7 percent per AMD, and Battlegrounds speeding up by 9 percent. Finally, Project ReSX also reduced the click-to-response times in Dota 2 and Overwatch, minimizing the lag between the time you press a button and the game responds. You can download the new software on AMD’s driver page, or by using the update function in Radeon Software. Today’s sky-high graphics card prices make it difficult for gamers to get their hands on new hardware, but Dota 2 and Overwatch should run fine even on a Radeon RX 550, which you can find for $110 on Newegg. If you’re feeling pinched by ludicrous GPU prices, check out our guide on how to keep gaming when graphics cards cost so much.